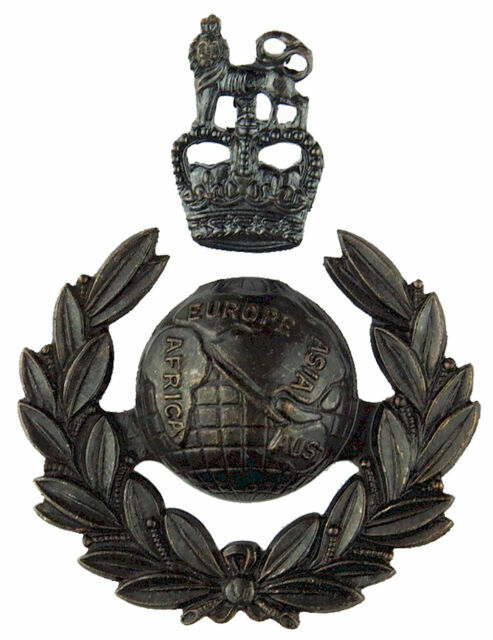 This Cap / Beret badge is worn by Royal Marines Officers. NEW OFFICIAL Royal Marines Bronze Officers Cap Badge. THIS IS THE OFFICIAL 2 Part CAP BADGE. Manufactured to the highest standard by the Official Ministry of Defence (MoD) contractor.